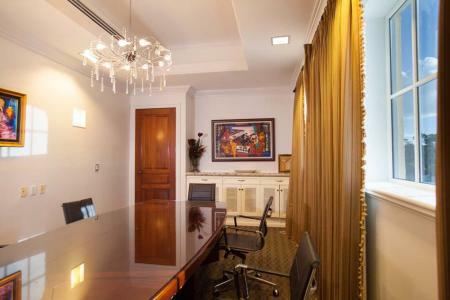 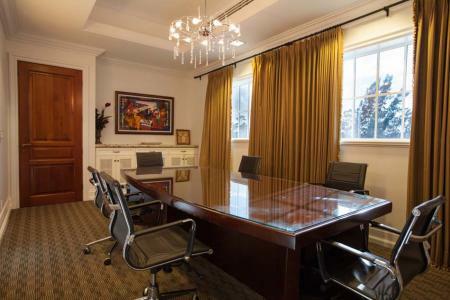 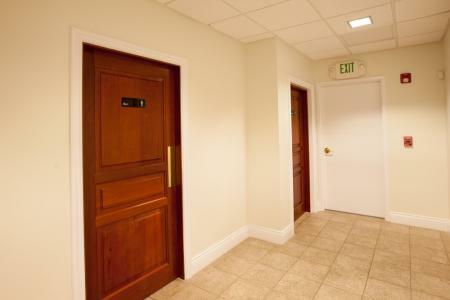 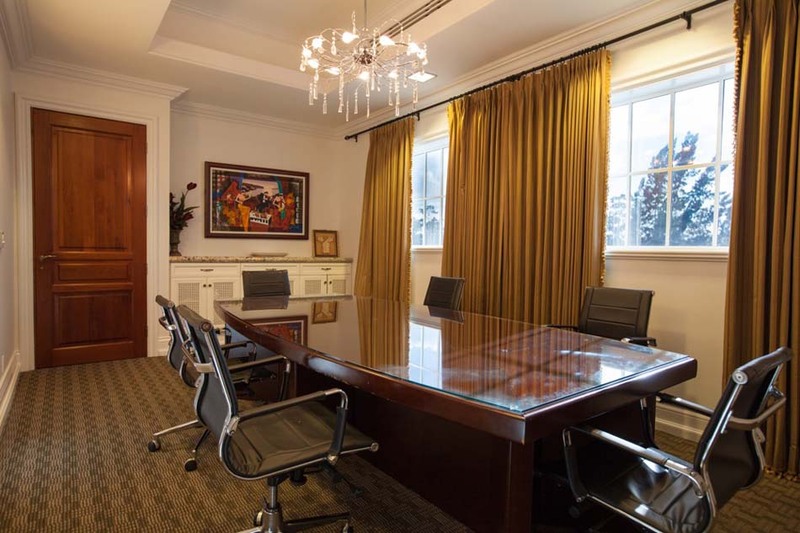 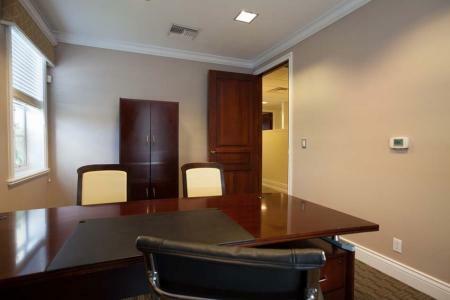 Savvy investors won't find a more impressive and well-appointed Executive Office Building in the region. 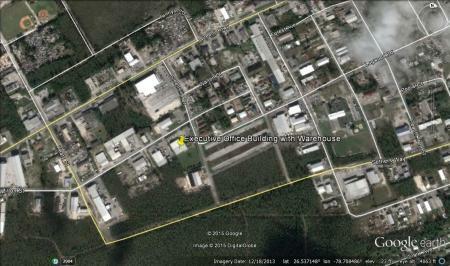 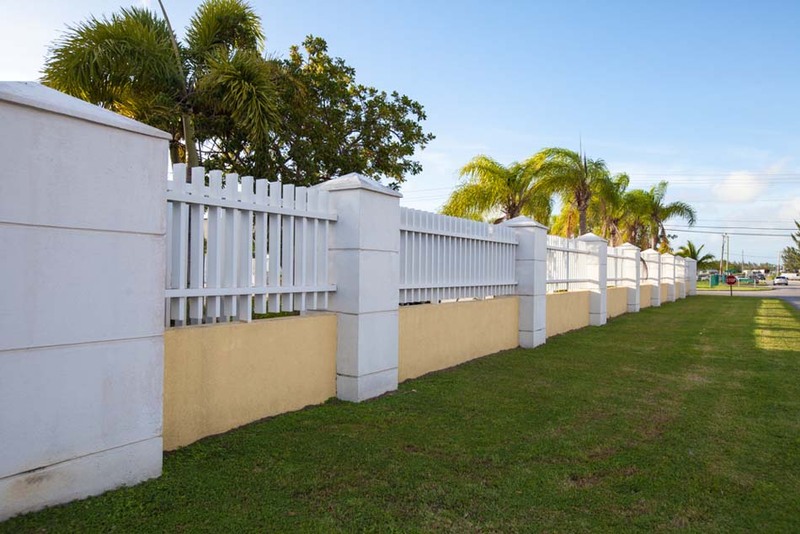 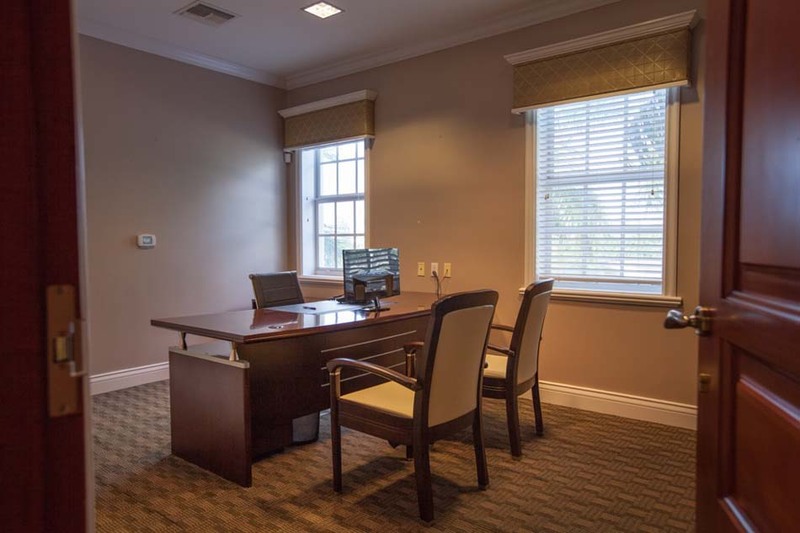 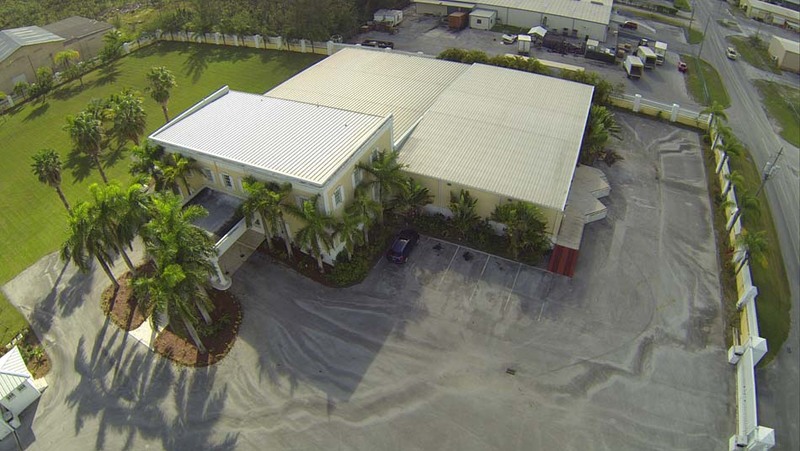 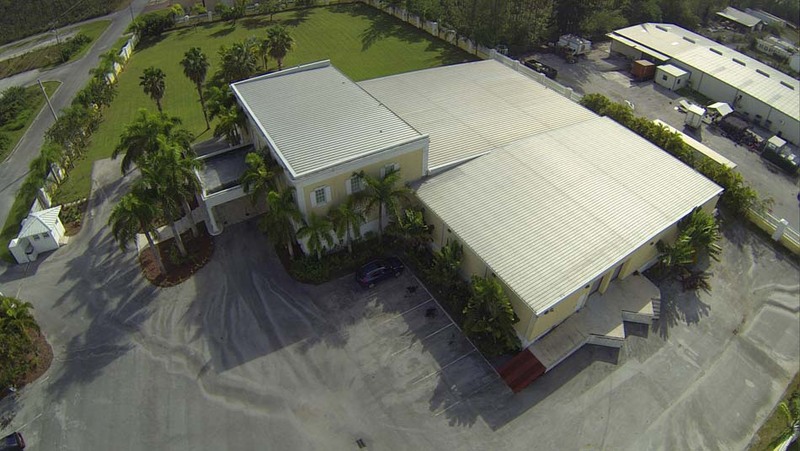 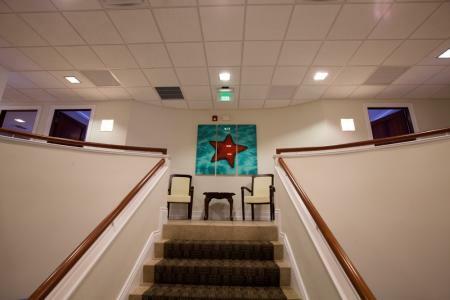 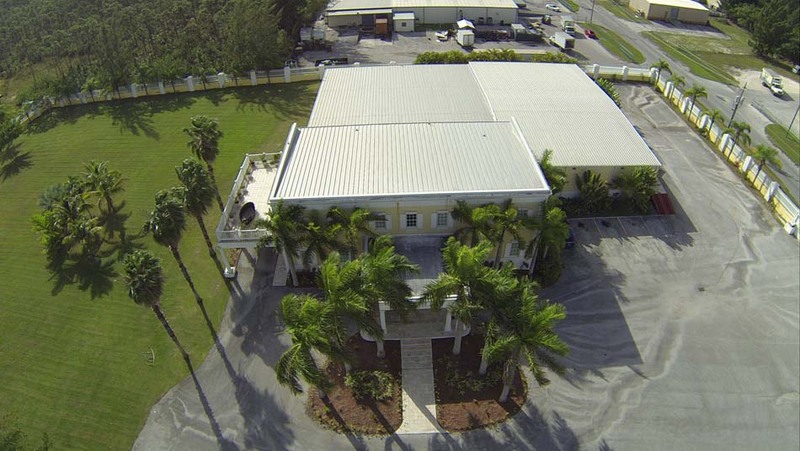 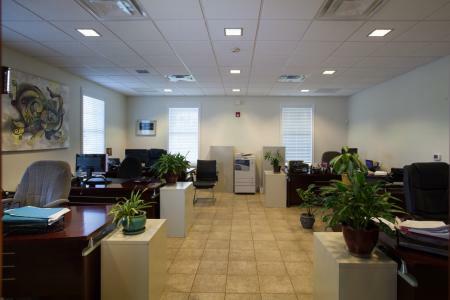 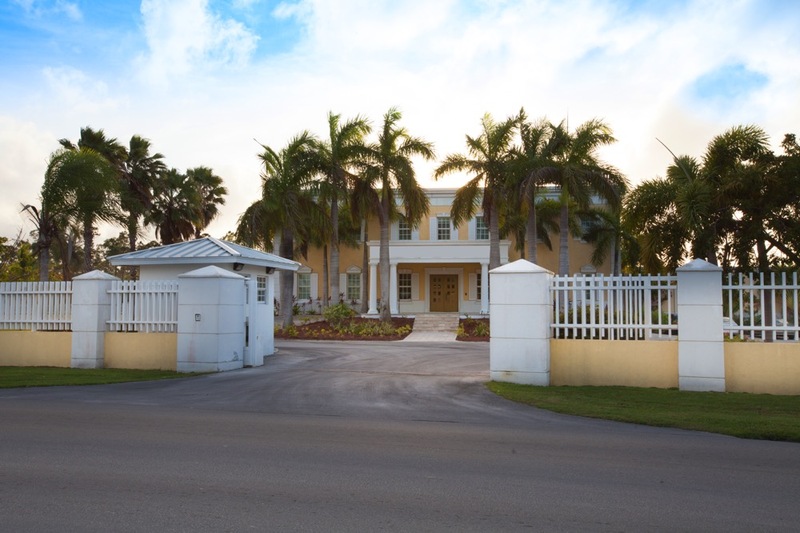 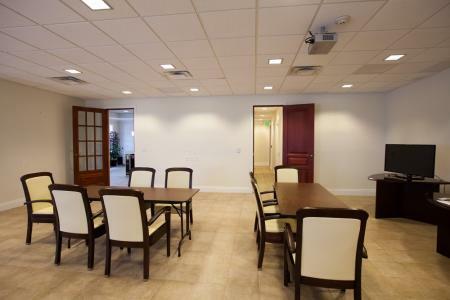 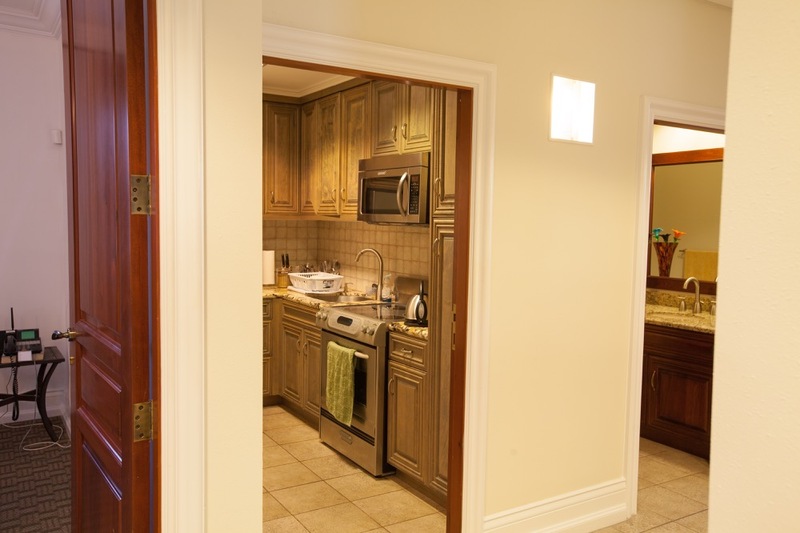 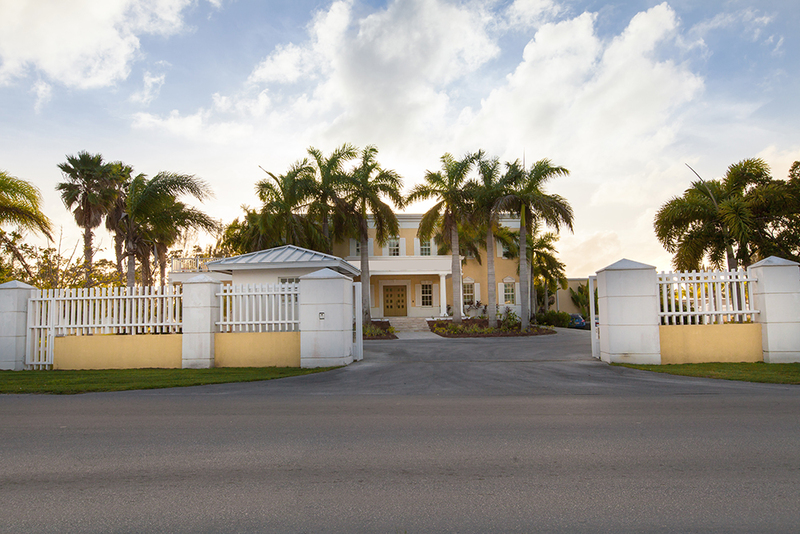 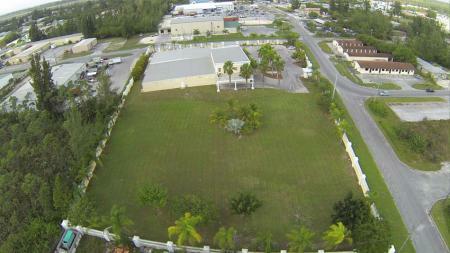 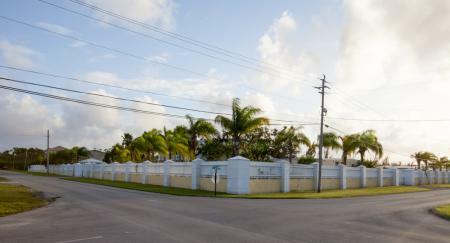 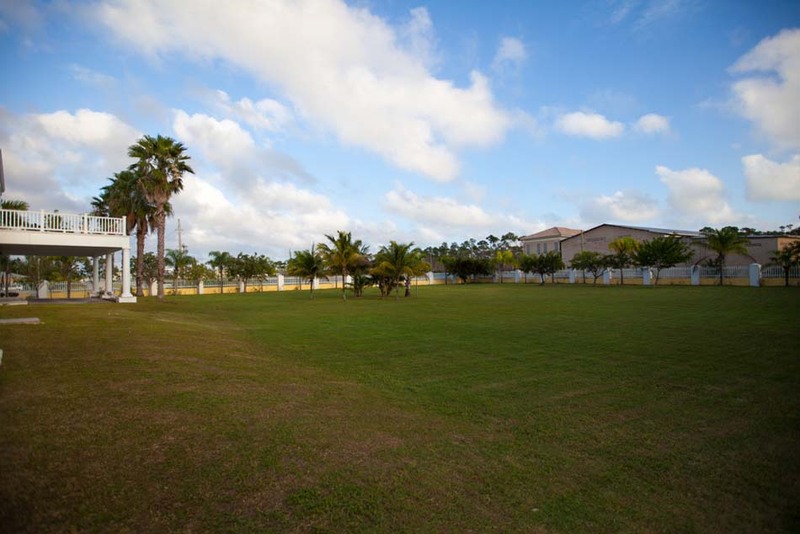 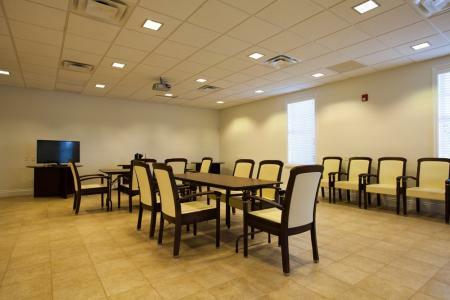 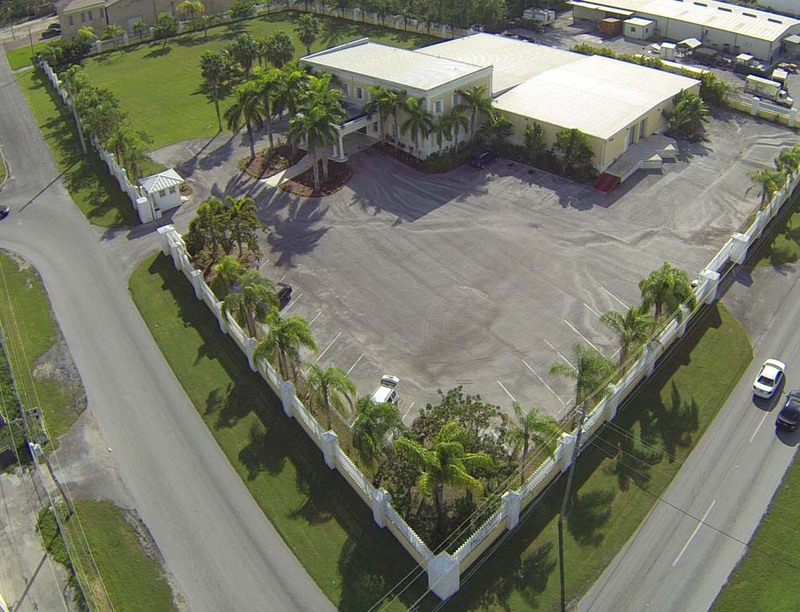 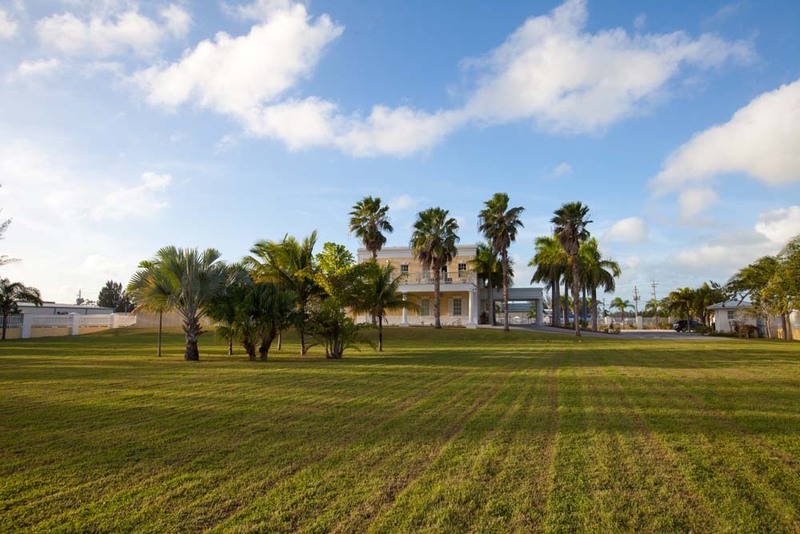 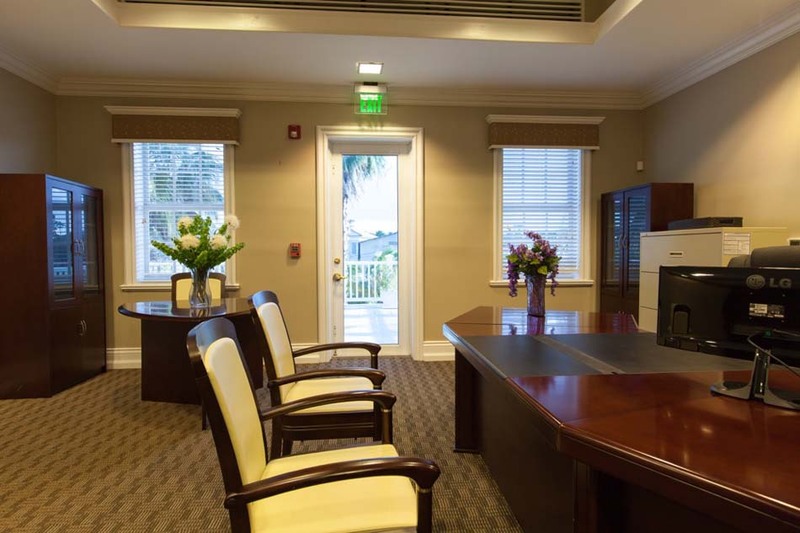 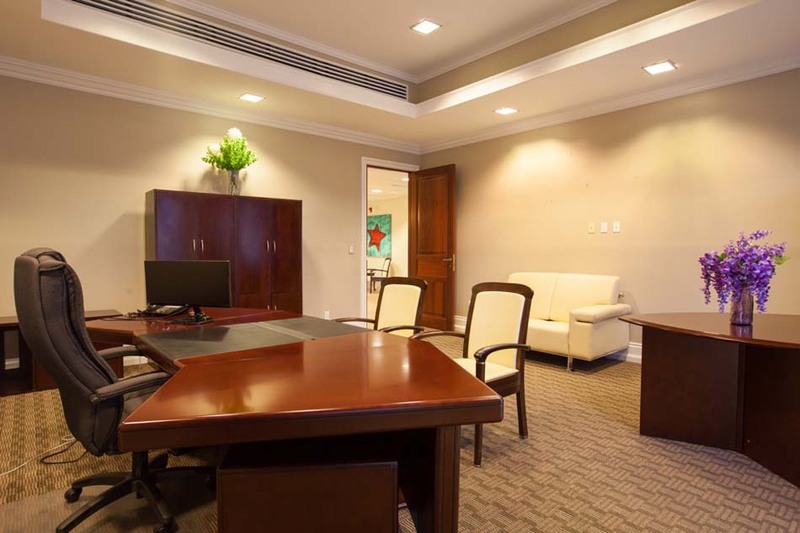 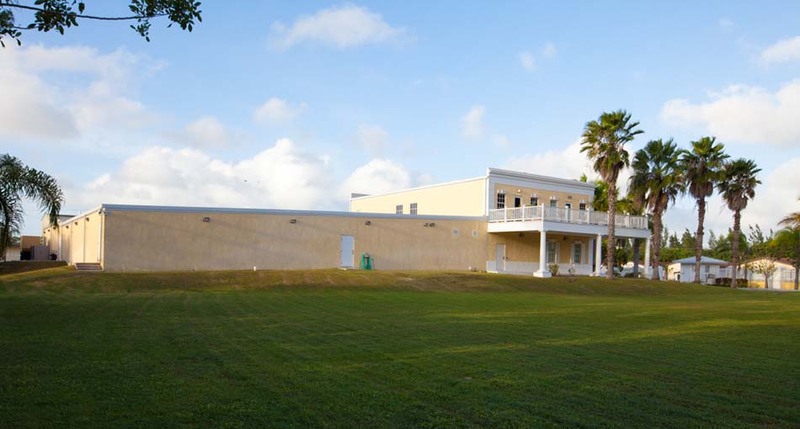 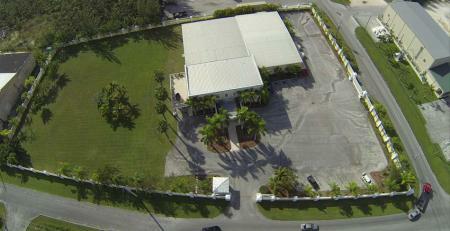 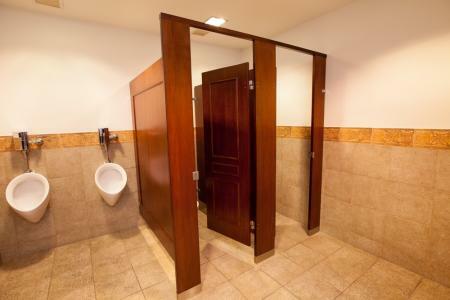 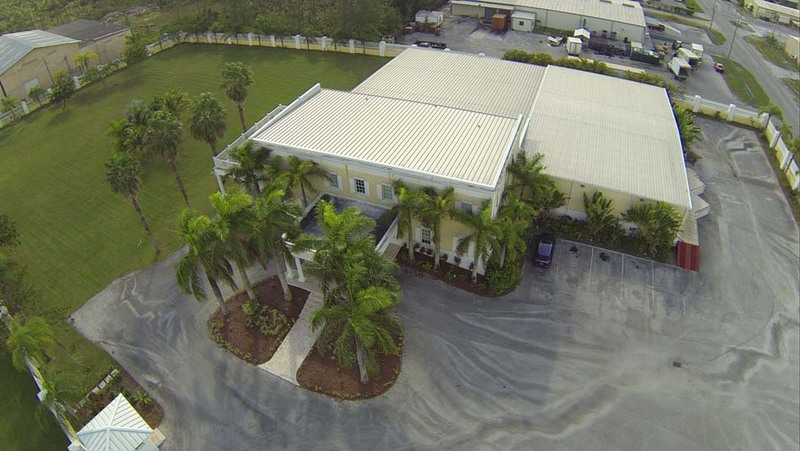 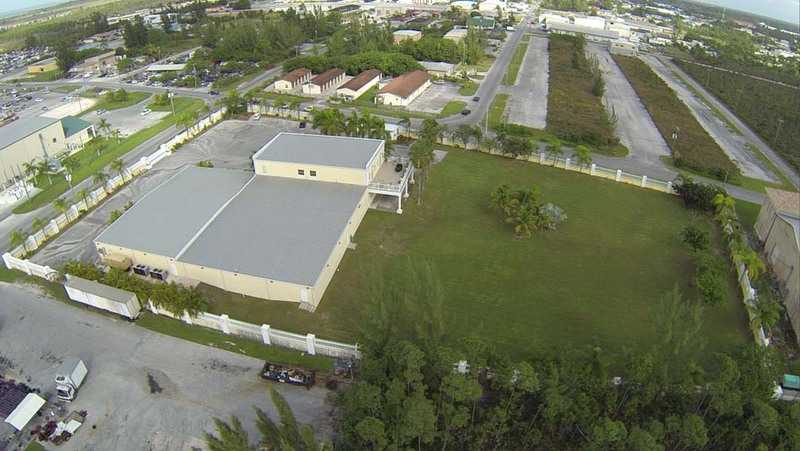 With a unique list of top quality features, this secure and finely finished building is situated in an ideal business location less than 10 minutes from Grand Bahama s International Airport and Harbour an optimal trans-shipment hub. 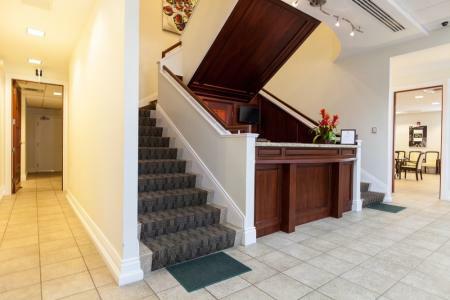 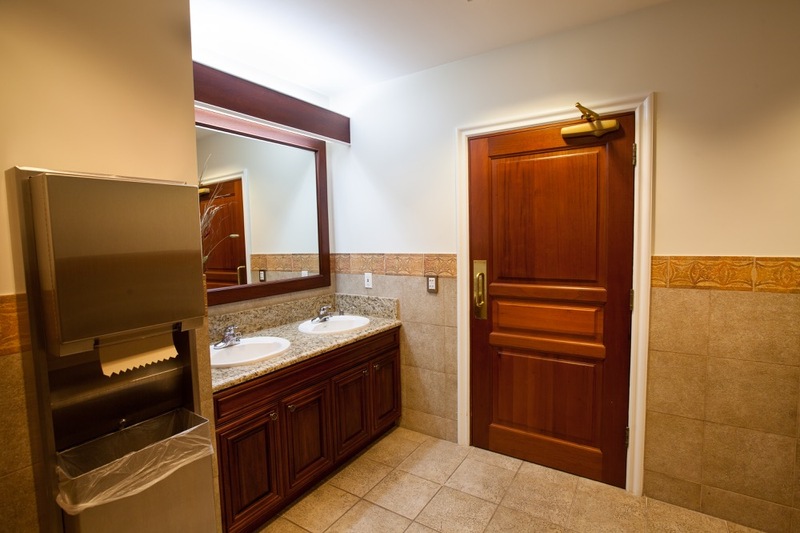 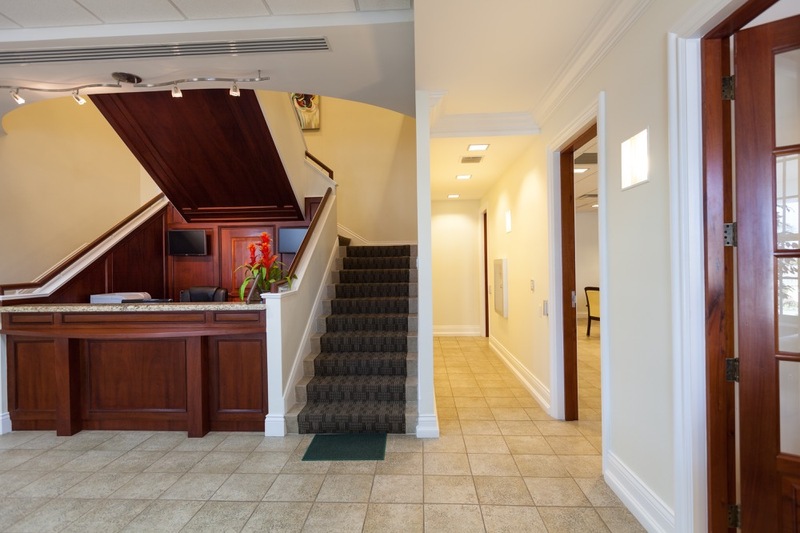 From the moment you arrive at the welcoming Porte Cochere gated Guard House and beautiful high-metal fencing at the front entrance, thoughtful details and designed-for-business convenience await. The lobby s high ceiling enhances the reception area, which also hosts a downstairs conference room and 2 large open-plan offices. 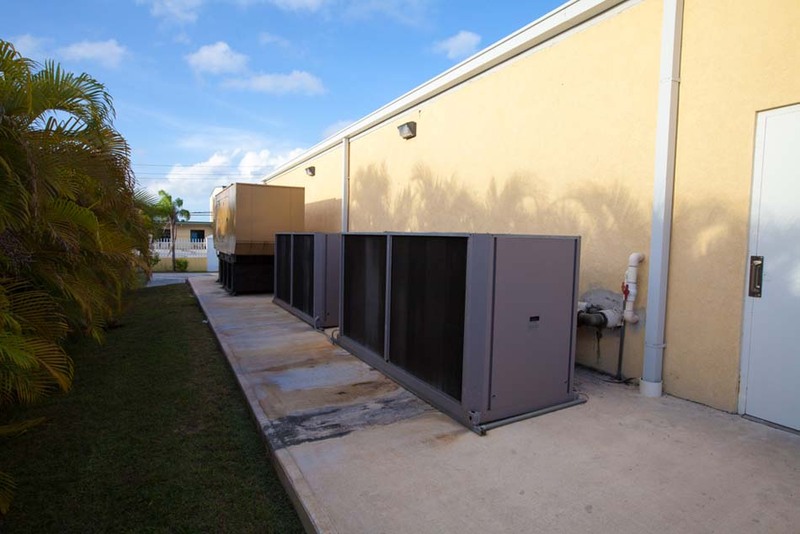 With a total of 6,200 square feet of office space and an additional 12,900 square feet of warehouse/manufacturing space including 2 loading bays this building sits 6 feet above sea level and comes equipped with a 200 KW Generator and hurricane-proof windows throughout, plus a chiller system to enhance office air-conditioning. 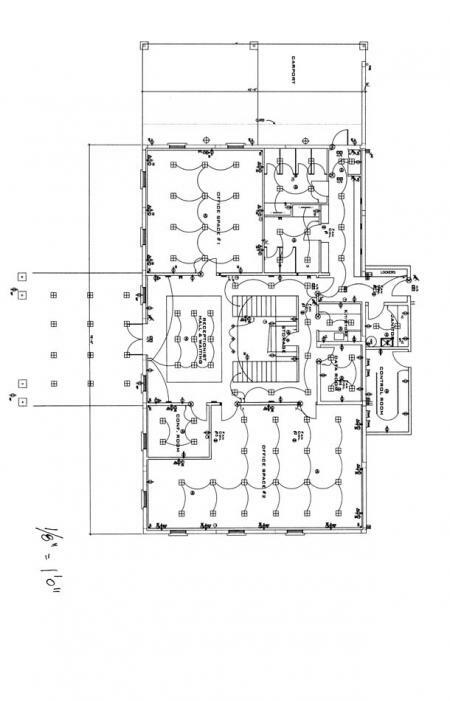 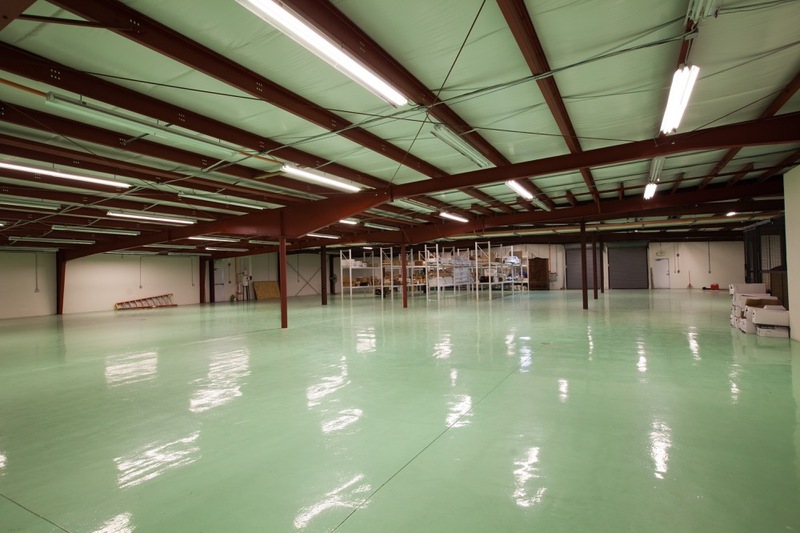 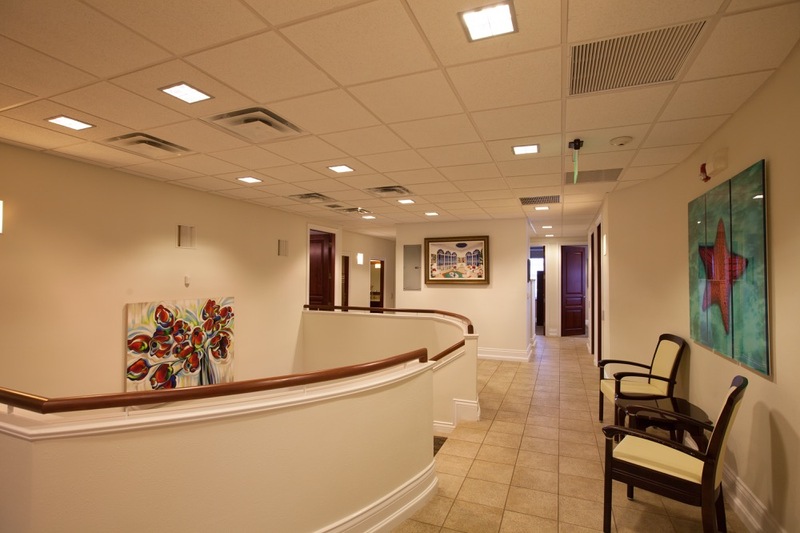 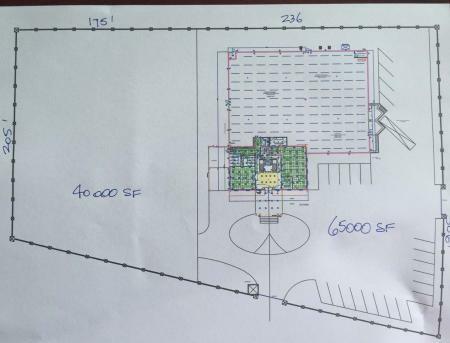 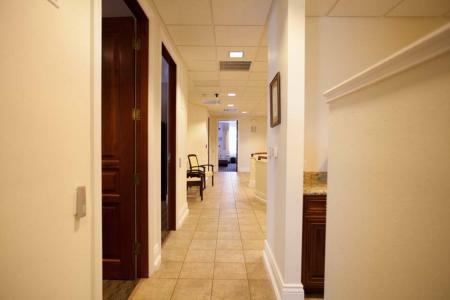 This Building is measured at 19,100 square feet and the property is over 105,000 square feet. 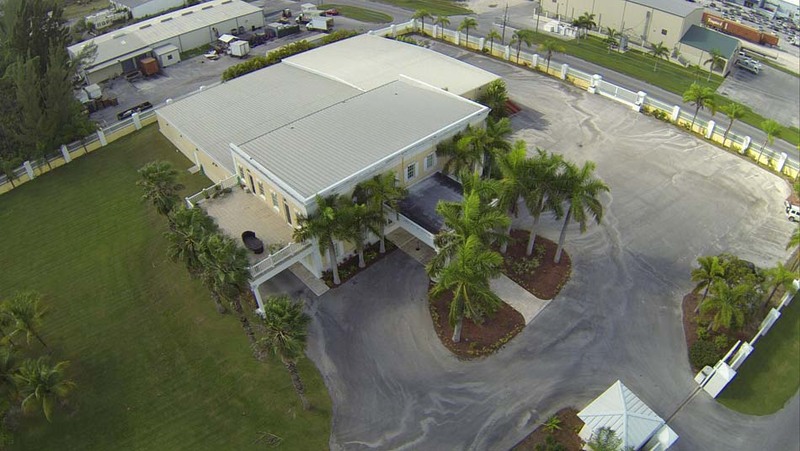 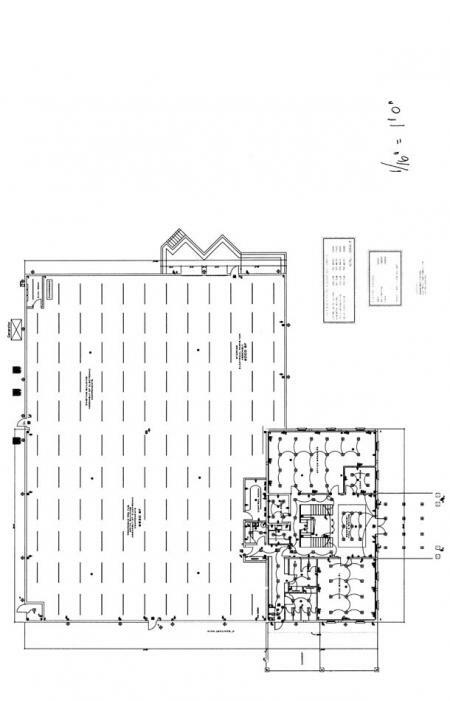 The property comprises over 2.29 acres and this built-for-business center has both a large parking area as well as undercover parking. 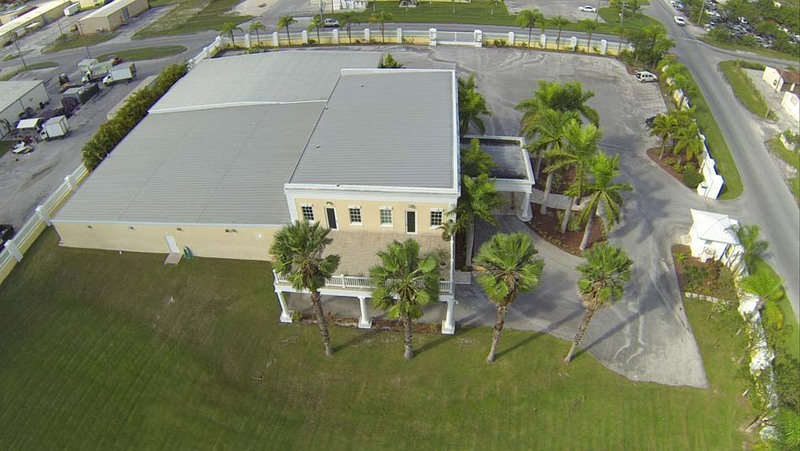 This striking top-flight property offers a rare combination of amenities, a sought-after central location, and inspiring finishes and details perfect for a growing business and light manufacturing.